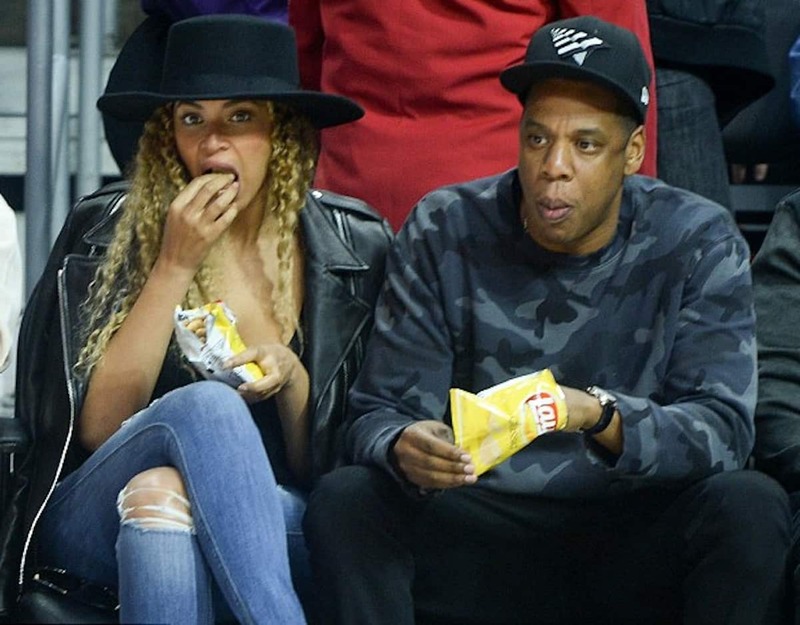 Jay-Z has plans to add to his business portfolio by opening a fast food chain called Hovino. The rap mogul has already filed the appropriate documents under the parent company S. Carter Enterprises, which is also tied to his 40/40 club. In what state(s) or cities? Three kings fried beef polishes stuffed in a pretzel bun with or without fabulous french dressing. His food at the 40/40 is not good. No thanks, I’ll pass! If Jay-Z is going to run this fast food chain the same way he ran the 40/40 club, count me out. Mystique. What did you order if you don’t mind me asking ? Will he sell Dame Dash’s son’s cookies? Restaurants business is not for the faint of heart. You better know what you’re doing, Jay. Maybe washing money with fast food restaurant? He’s probably not doing this from the ground up, like with Tidal. He’s probably buying into something that was almost ready to go, but needed more investors. They probably agreed, like with Tidal, to use his name/brand for better marketing. It could do alright. It’s fast food, not high-end. He running out of ideas….He thought Tidal was going to do big things but it couldn’t compete with Apple. Then he had Beyonce release Lemonade on tidal that didn’t draw a big enough crowd, then 4:44 came out and his tour and ticket sales are not what he thought it would be, Then he got all dressed up to go to the grammys to sit up front and lose in every category. Amazing when they call Beyonce or Jay Z for an award at the Soul Train awards they never are in attendance but they show up for them grammys. Dang. Let this man be great.